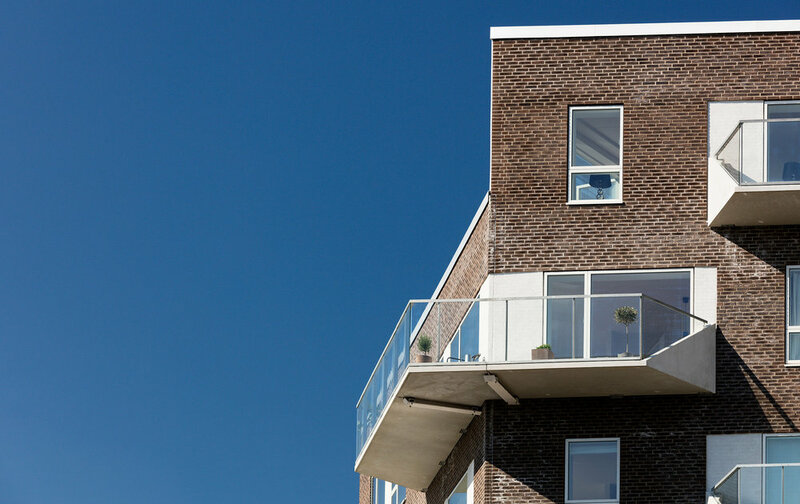 Residential housing, Skibbroen, realised by Holscher Nordberg Architects. Photographed from early morning throughout the day, letting the sun emphasise the various aspects of the buildings character. 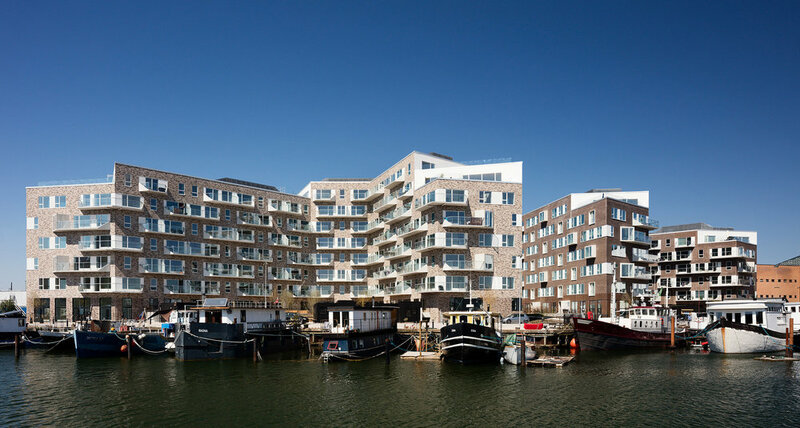 The special life that characterizes Skibbroen occurs due to users’ various activities and the mix of tranquility, activity, transit and practical doings.The uniqueness of the channel and harbor space is maintained. Photographed from early morning throughout the day, letting the sun emphasise the various aspects of the buildings character.